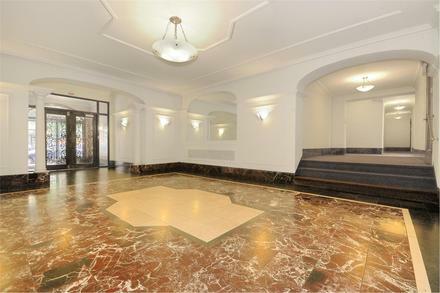 RARELY AVAILABLE Gorgeous, Fully Renovated pre-war, two-bedroom apartment in a beautiful Art-Deco, elevator building. Apartment 2E faces South and West with sun and natural light throughout the day through its oversized windows. 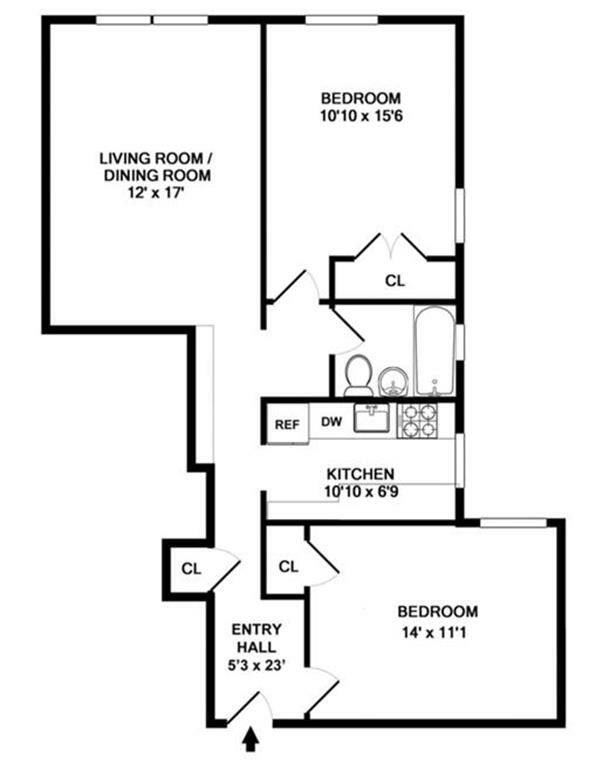 The perfect layout provides complete privacy with well proportioned rooms. The south-facing living room has a customized built in entertainment system with ample storage while the master bedroom faces South and West and has a beautiful large customized floor to ceiling closet with substantial storage space. A beautiful, brand new windowed Chef's Kitchen is equipped with stainless steel Thermador appliances, white staturio marble countertops and backsplashes, custom white metal clad cabinetry and recessed led ceiling lighting. 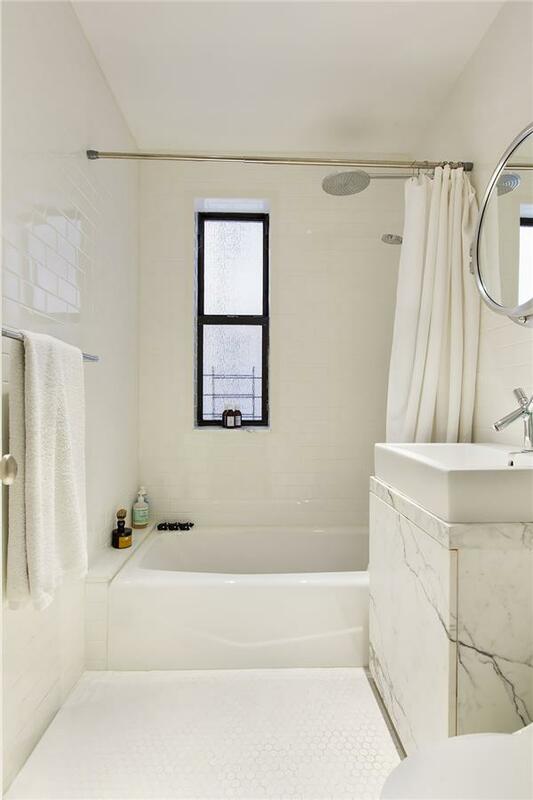 The sleek windowed bathroom features white staturio marble counters, duravit sink and Starck faucet, rain-shower and recessed ceiling lighting. Additional features of this truly unique home include new wide plank rift cut white oak solid wood flooring, extra high ceilings, full height doors and openings into all rooms and customized storage spaces throughout with floor to ceiling steel and mirrored doors. 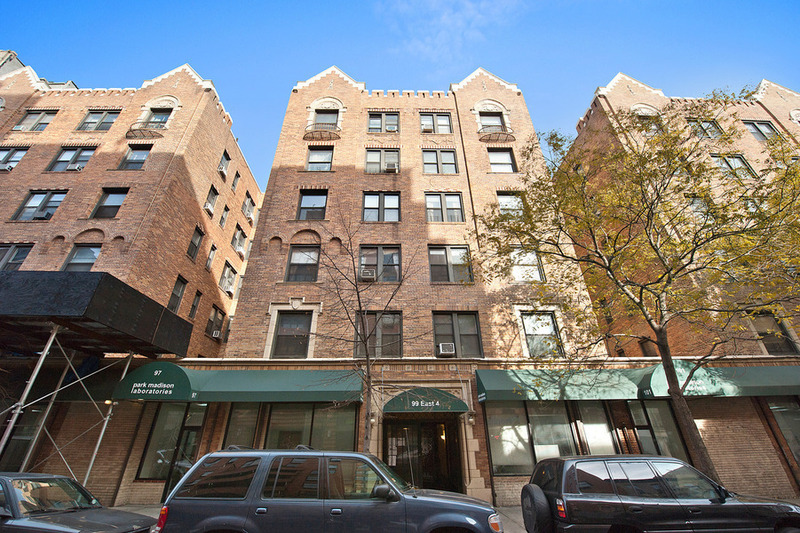 99 East 4th Street is an established, well maintained coop featuring newly renovated marble lobby and hallways, live-in super, laundry, bike storage and storage rooms. 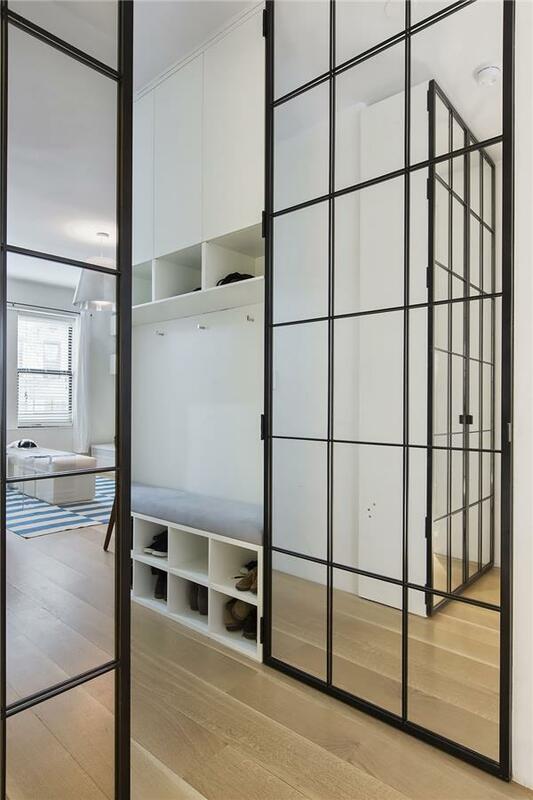 Generous sublet policy, pets, co-purchasers and guarantors are allowed. Perfectly situated in one of the best parts of the East Village, close to transportation, surrounded by wonderful restaurants and Whole Foods is just a few blocks away.